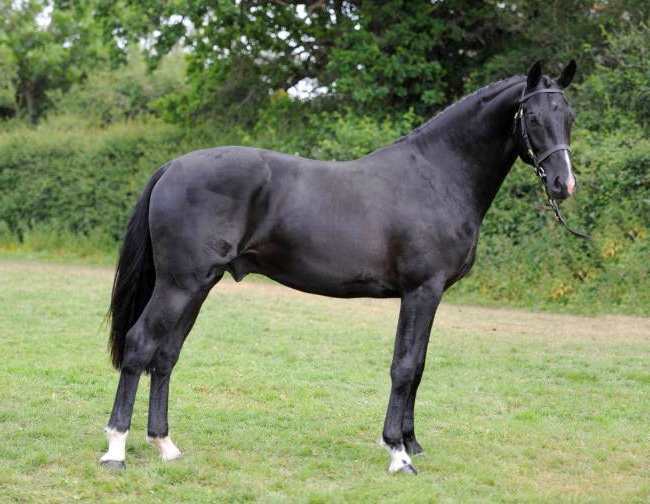 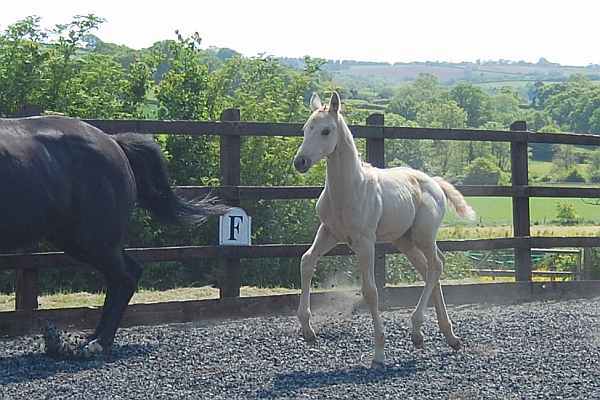 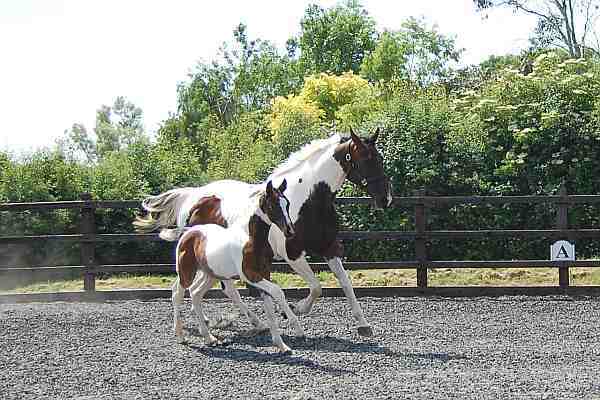 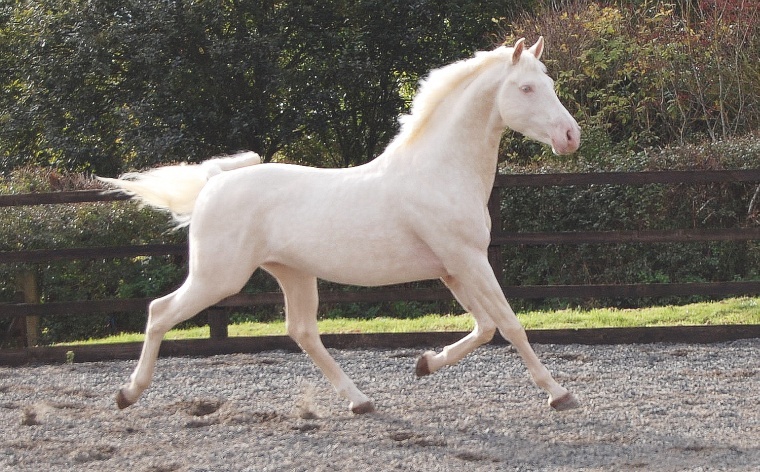 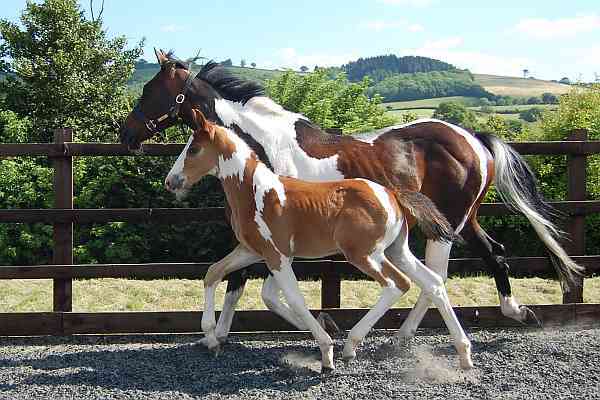 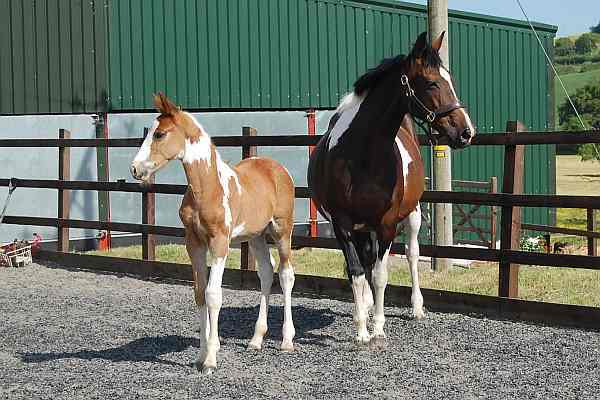 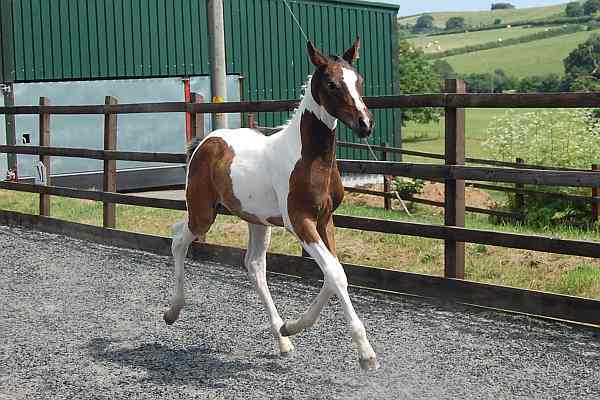 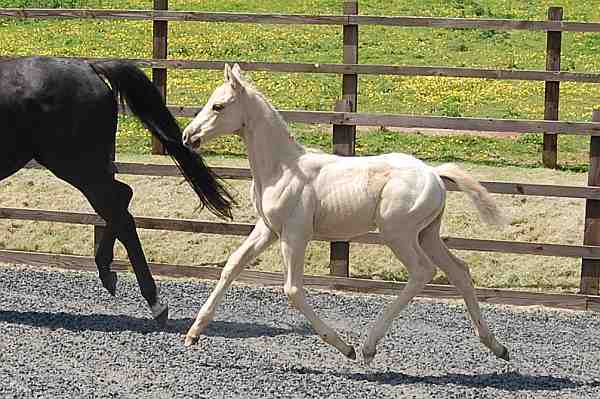 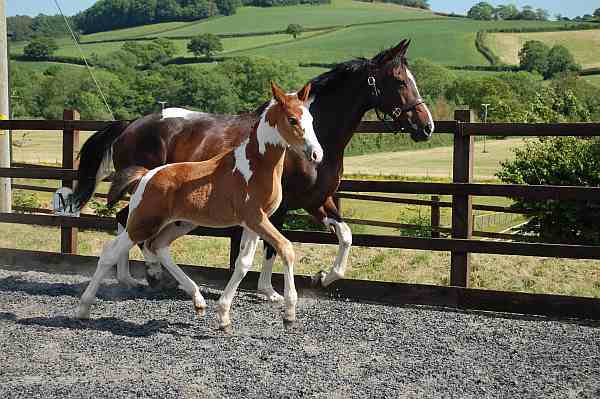 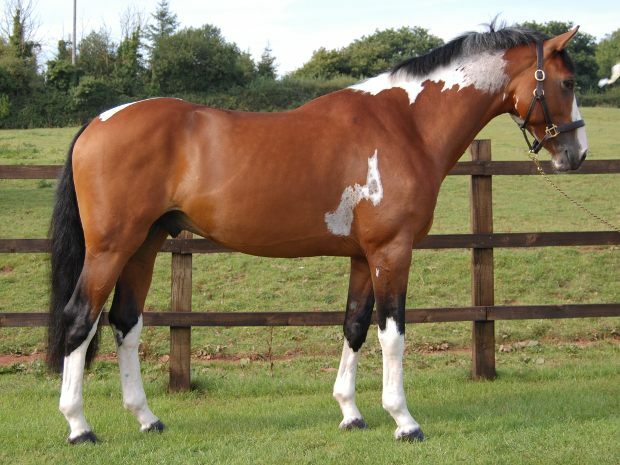 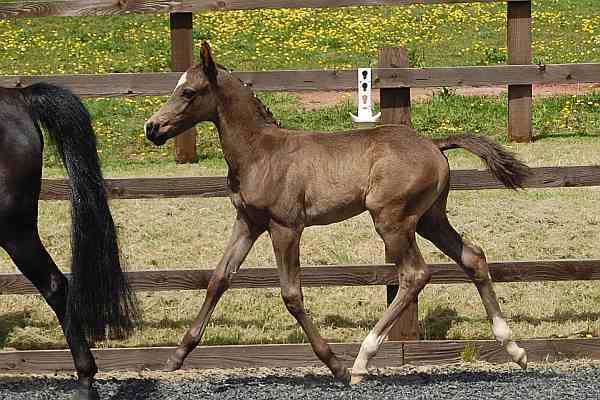 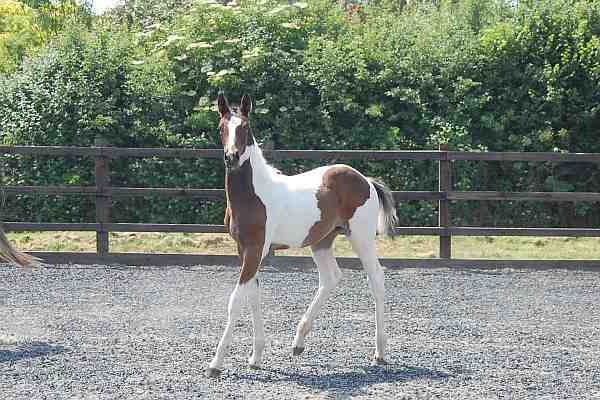 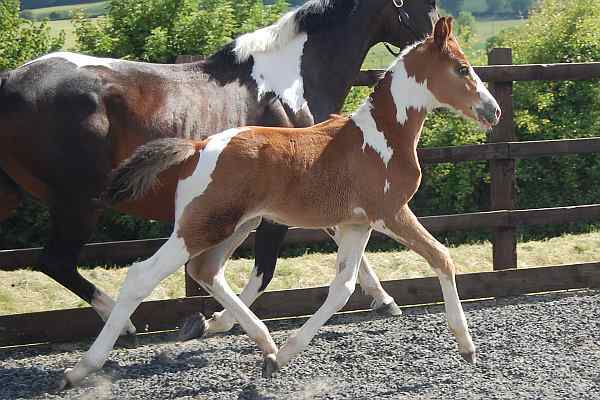 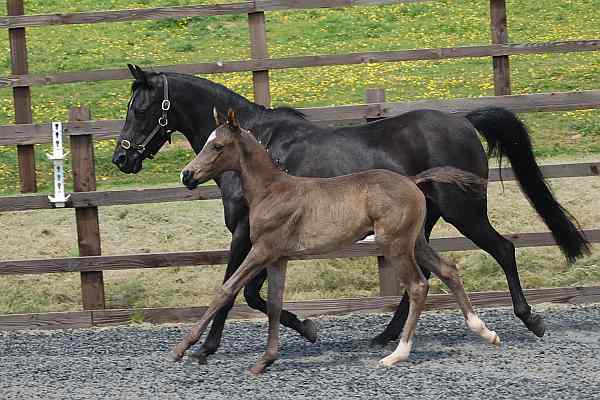 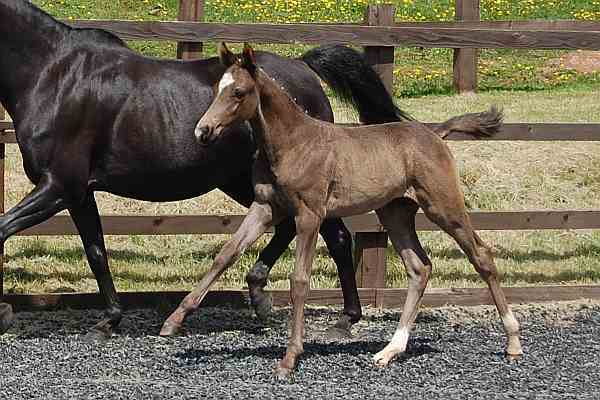 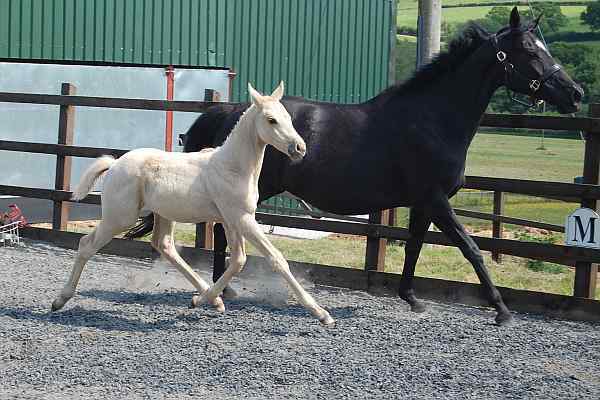 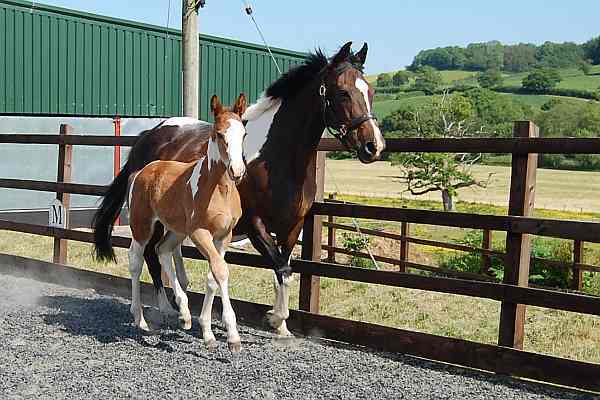 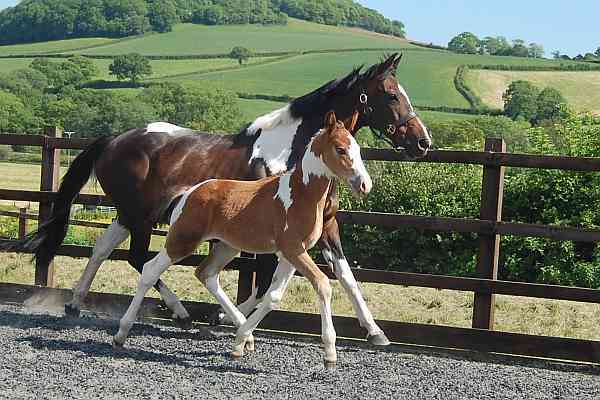 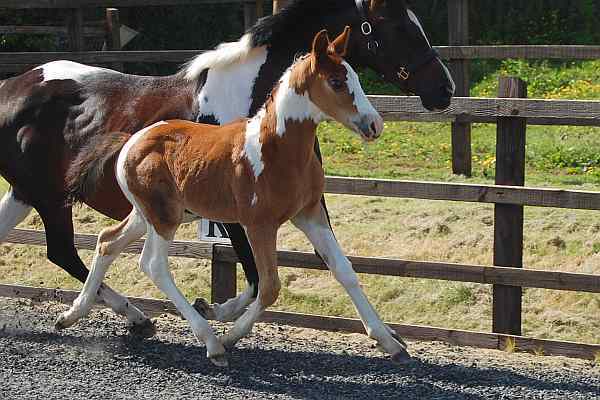 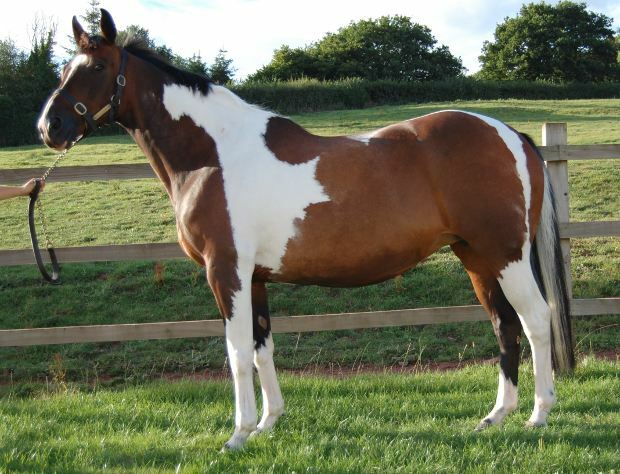 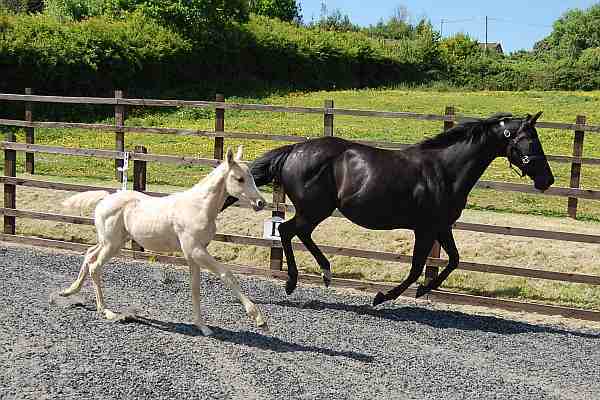 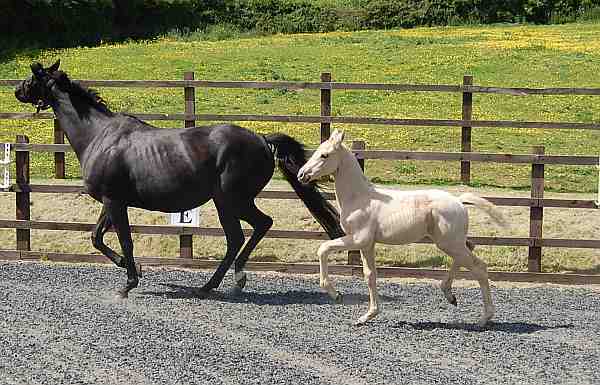 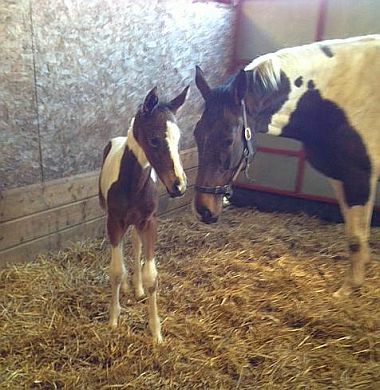 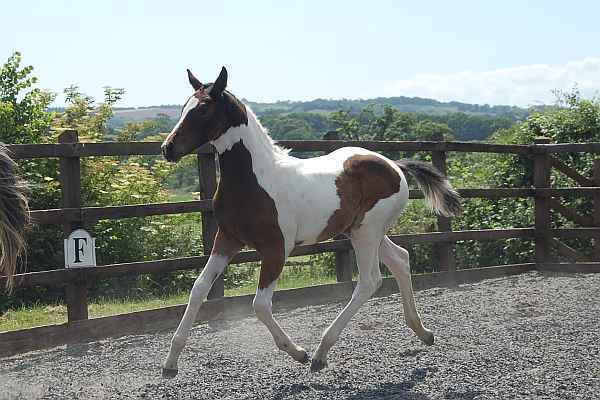 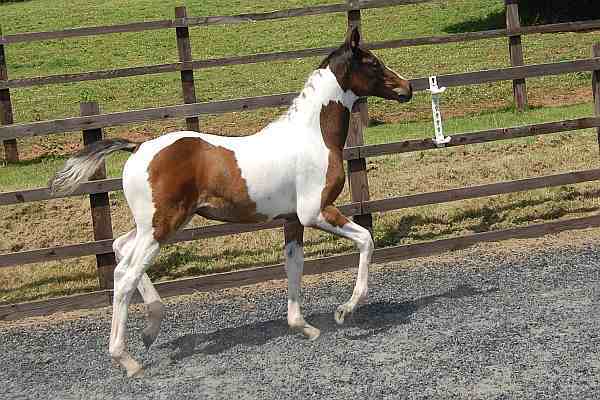 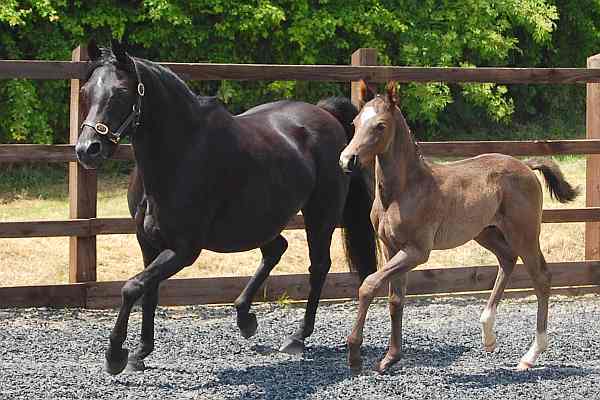 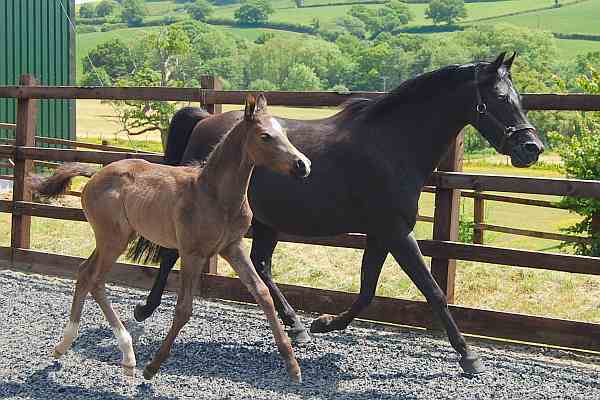 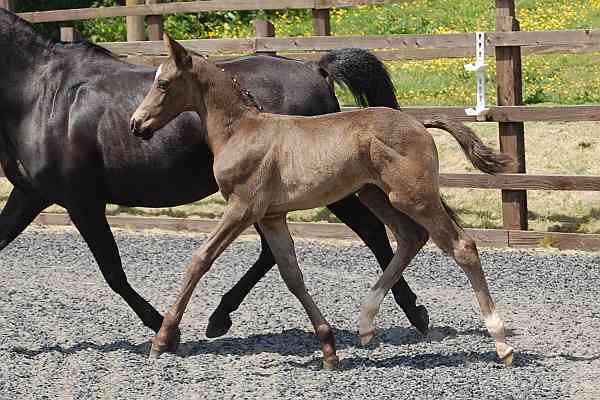 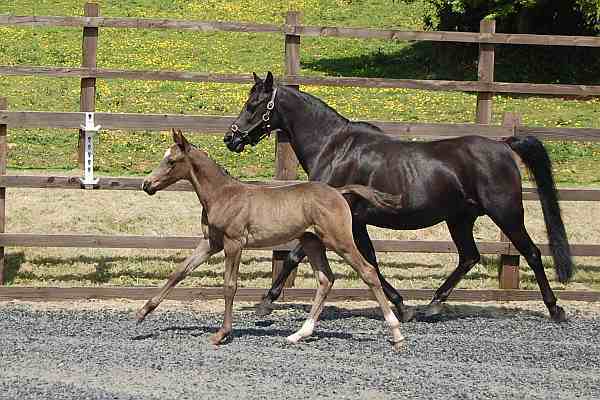 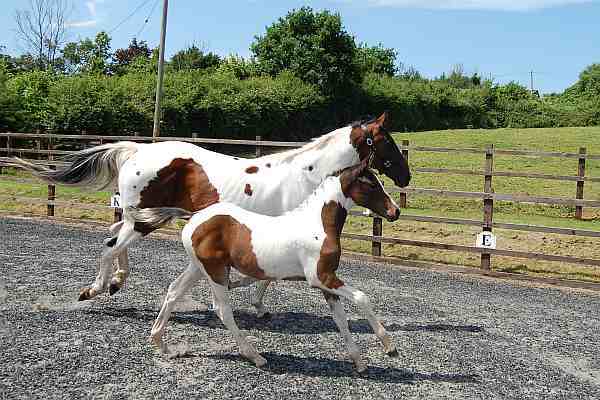 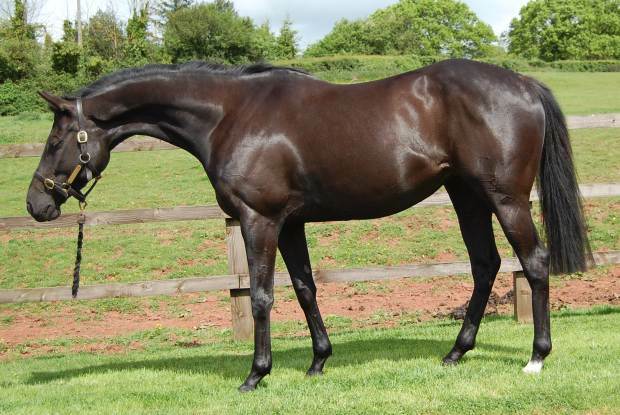 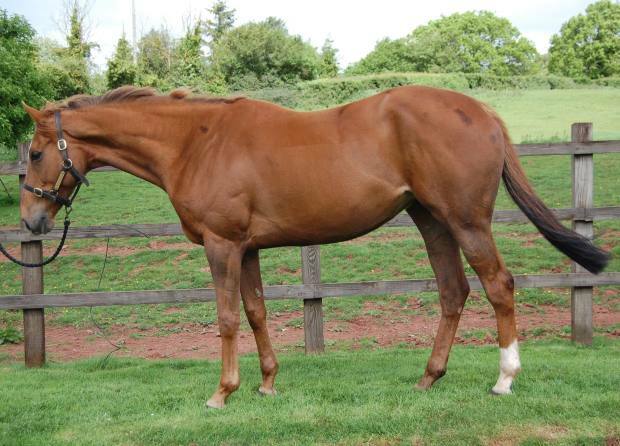 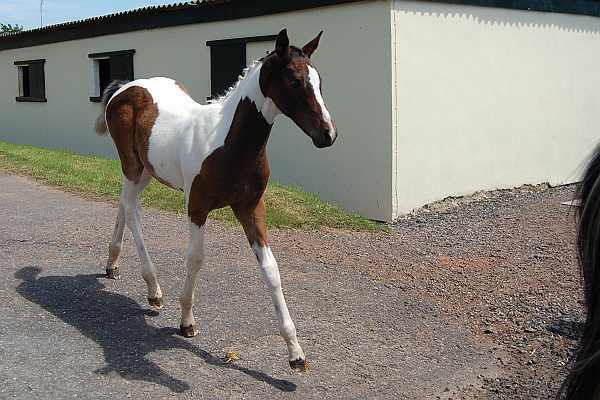 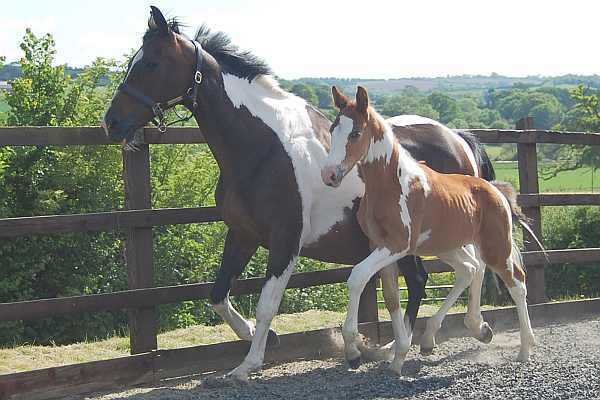 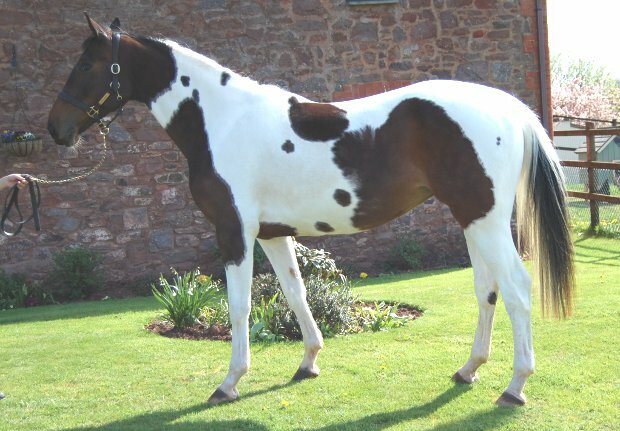 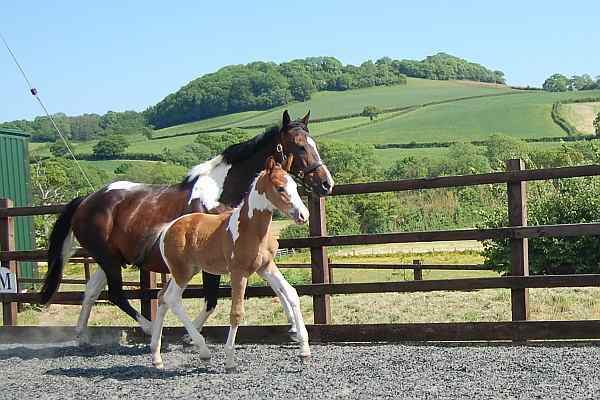 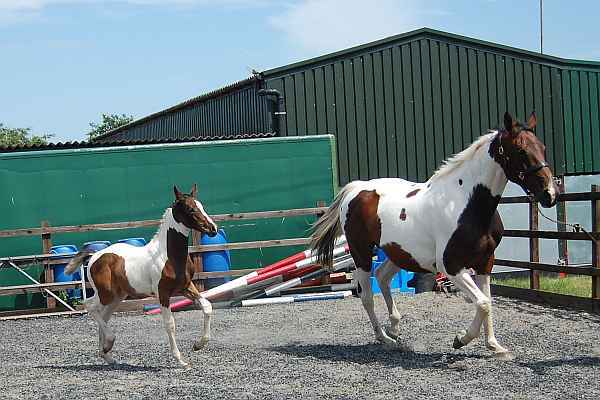 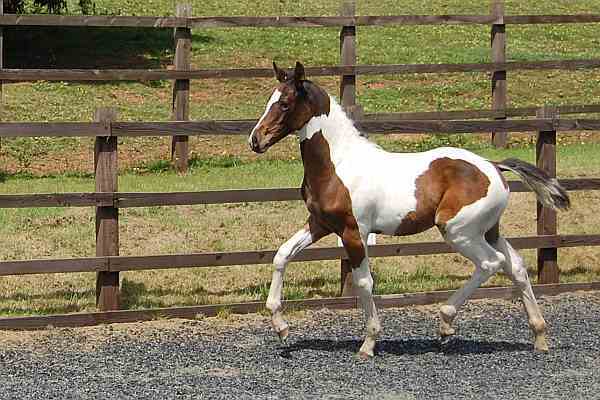 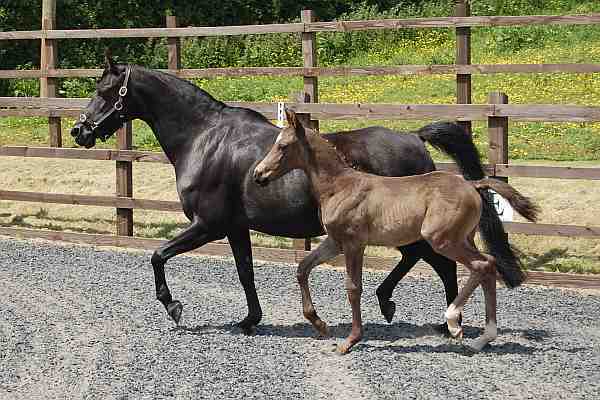 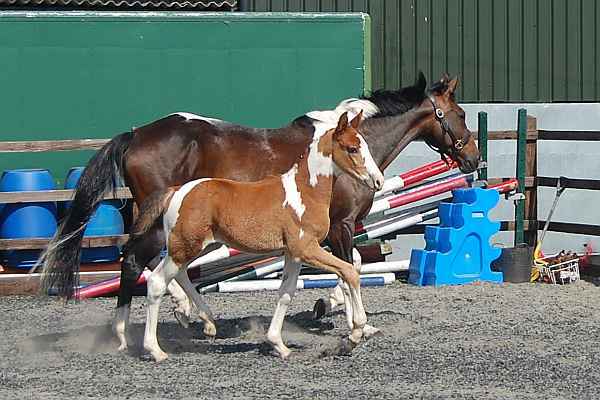 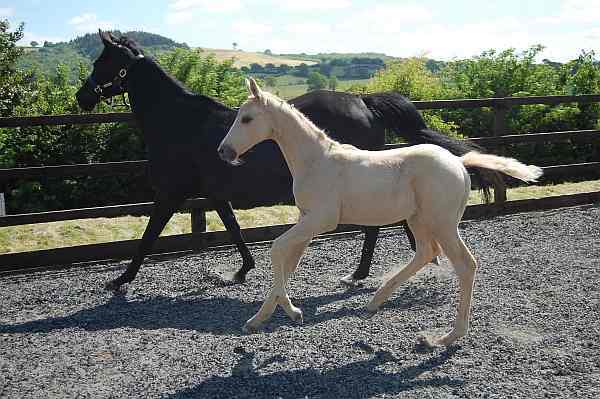 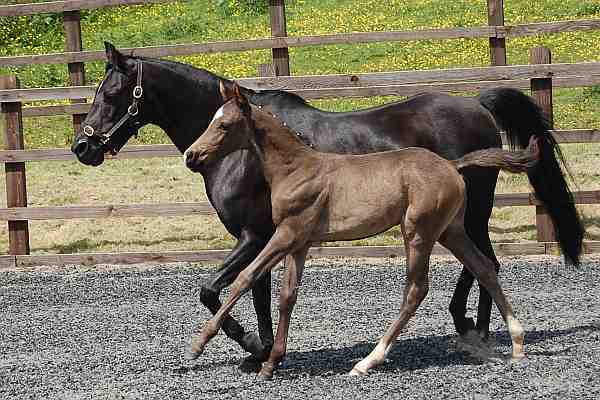 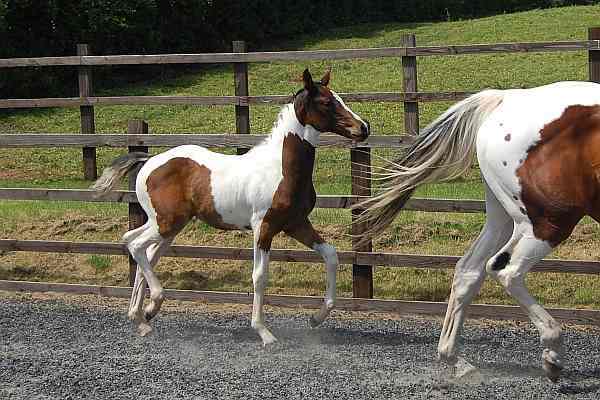 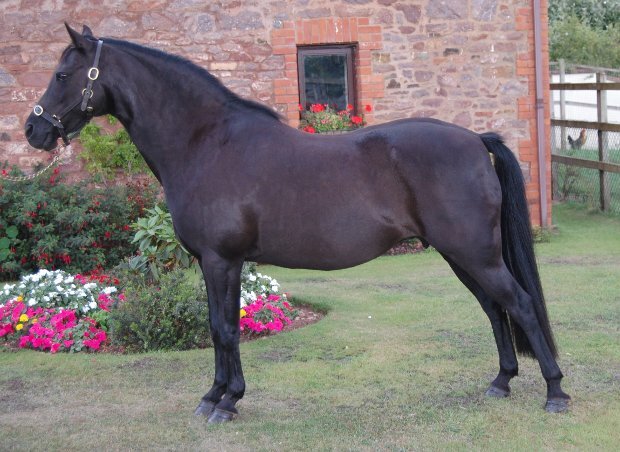 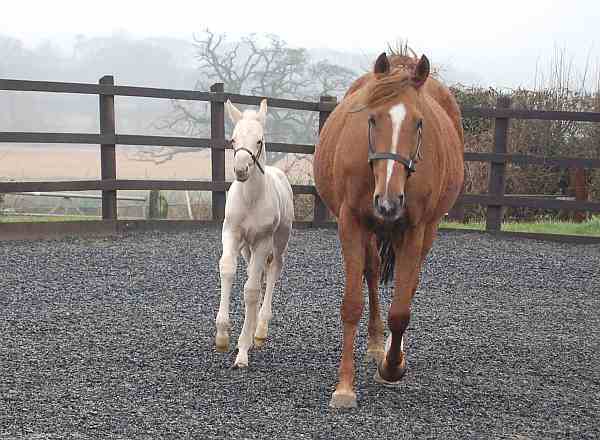 Horse Breeding at Shovern, foals for 2013, available for riding and competition. 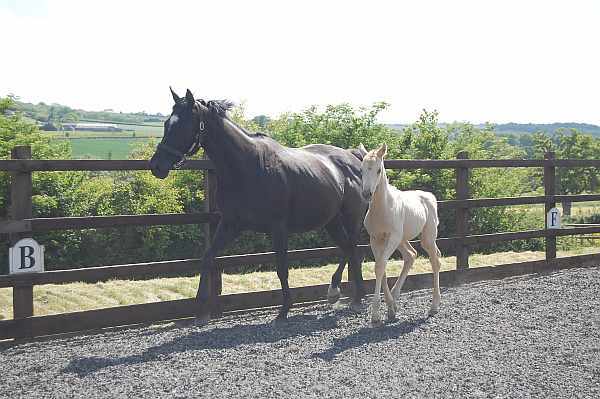 Listed below are foals that were born in 2013, if you are interested in purchasing please contact the stud and we will be happy to reserve with a deposit. 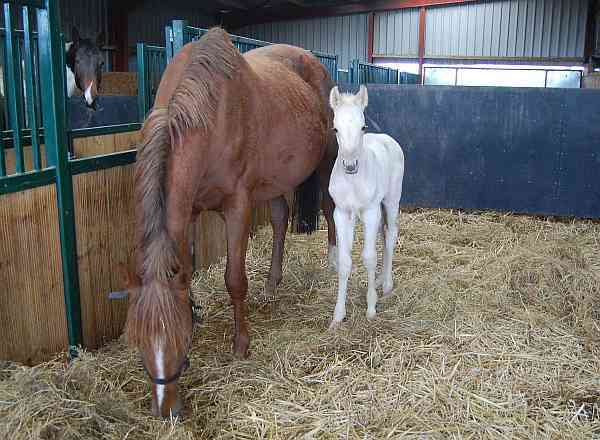 Palomino colt born on Saturday 20th April at 8.15 am. 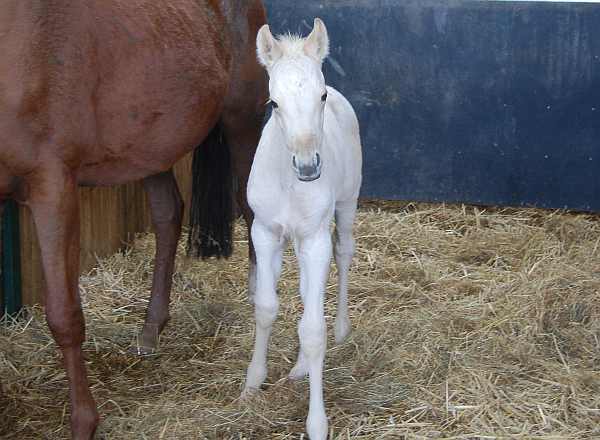 born 4.10 am 7th May. 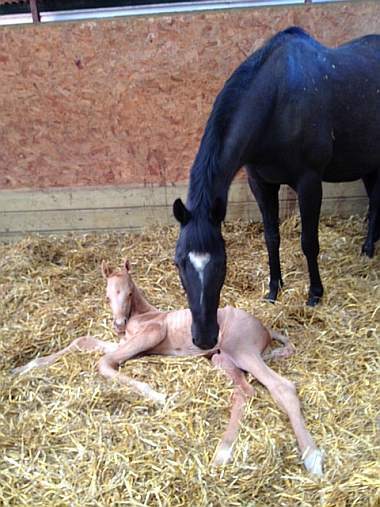 born Sunday 28th April 9.15pm.